There’s no rest for the American Ninja Warrior casting team this time of year. They’re neck deep in preparing for Oklahoma City’s taping this week. They started making the calls to the Seattle/Tacoma area late last week. Now, adding to all that, they kicked off the calls to the final Qualifying region, Cincinnati, over the weekend. 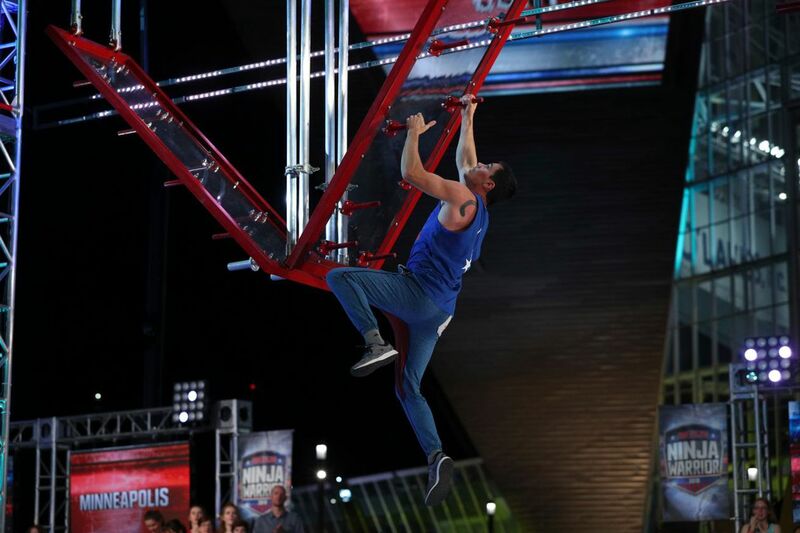 Cincinnati is American Ninja Warrior’s last stop before the show takes the top competitors to Las Vegas for the National Finals. That means this is the last round of calls that will go out for the 2019 season. It gives it a bit of a, “This is it,” feeling. The show will tape on 2nd Street in Downtown Cincinnati on May 24 and 25. The calls just got started, so like we always warn you, this is nowhere near a complete list. But here are some of the Ninjas who’ve confirmed their return to the course will take place in the year’s final region! I got the call. I’m back for Season 11 of American Ninja Warrior in Cincinnati, OH. Here’s a 1-arm 10ft laché.